Washington D. C. [USA], Dec 05 (ANI): United States Senators were on Tuesday convinced of Saudi Crown Prince Mohammad bin Salman's involvement in the killing of Saudi journalist Jamal Khashoggi following a briefing with Central Intelligence Agency (CIA) Director Gina Haspel. 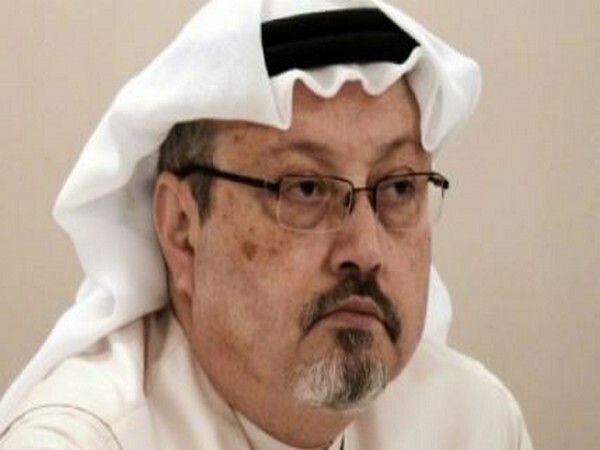 Riyadh [Saudi Arabia], Oct 26 (ANI): Salah bin Jamal Khashoggi, the son of murdered dissident Saudi journalist Jamal Khashoggi has left Saudi Arabia. Riyadh [Saudi Arabia], Oct 23 (ANI): Saudi Arabia's King Salman bin Abdulaziz Al Saud and crown prince Mohammed bin Salman met deceased journalist Jamal Khashoggi's son and his relative at the Al Yamamah palace in Riyadh on Tuesday. 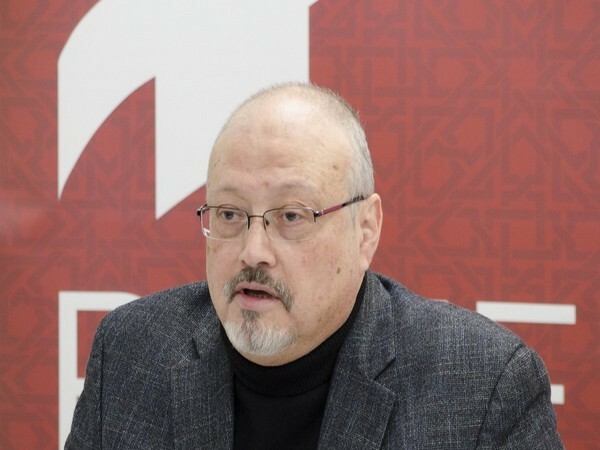 Riyadh [Saudi Arabia], Oct 22 (ANI): Saudi Arabia's King Salman bin Abdulaziz and crown prince Mohammed bin Salman called deceased journalist Jamal Khashoggi's son to extend their condolences on Monday. Kabul [Afghanistan], June 24 (ANI): Saudi Arabia's King Salman bin Abdulaziz's recent statement on Afghanistan-Taliban ceasefire has added to the growing optimism in Afghanistan that peace talks with the Taliban could resume. 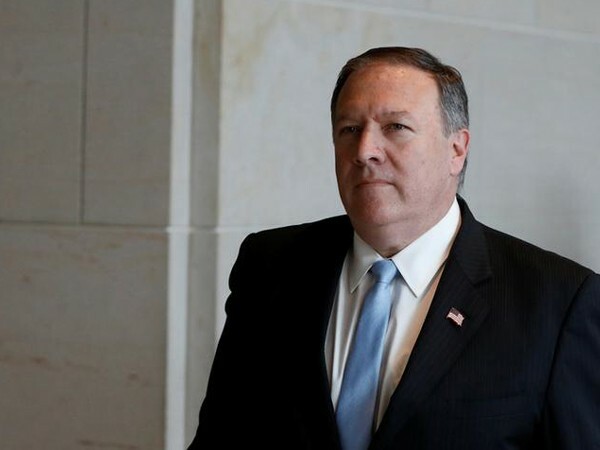 Riyadh [Saudi Arabia], Dec.19 (ANI): Saudi Arabian King Salman bin Abdulaziz Al Saud met US Central Intelligence Agency (CIA) Director Mike Pompeo and is reported to have discussed latest regional developments. 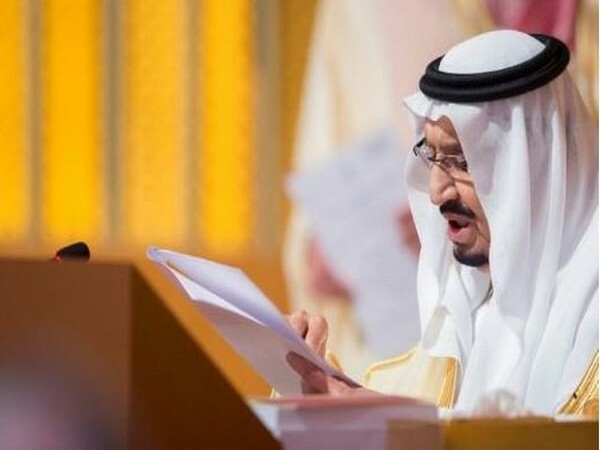 Riyadh [Saudi Arabia], November 6 (ANI): Saudi authorities have announced to freeze the bank accounts of suspects detained in corruption probe in the country. Asir [Saudi Arabia], November 6 (ANI): A Saudi Arabian prince, Mansour bin Muqrin, has been killed, along with seven officials, in a helicopter crash near the country's border with Yemen.